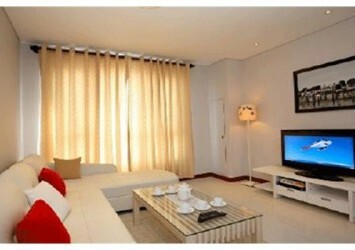 Vinhomes Central Park apartment is designed very luxurious in modern style beautiful classic. 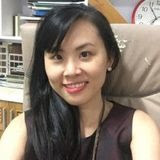 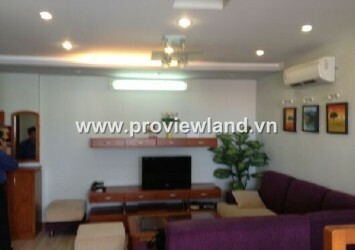 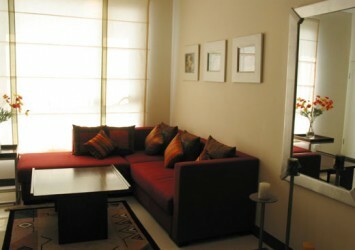 This place is managed and operated by the owner so the quality of service is very good, security, quiet, luxurious space. 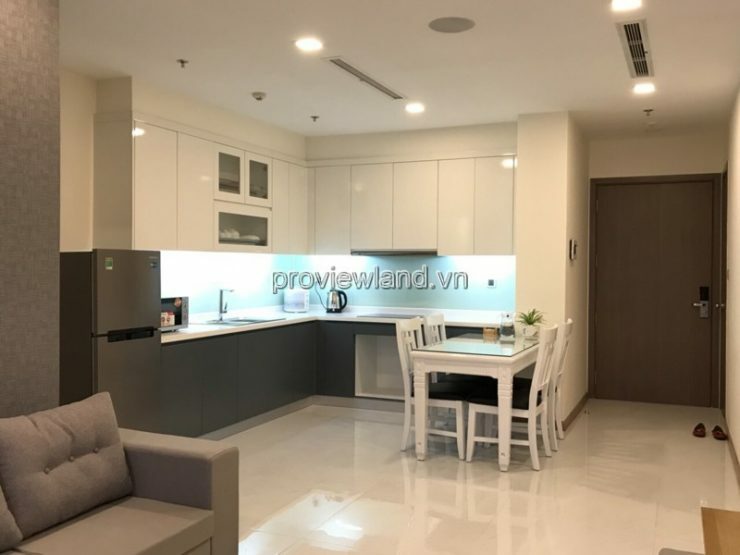 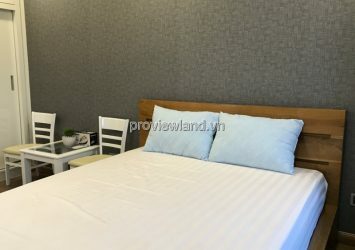 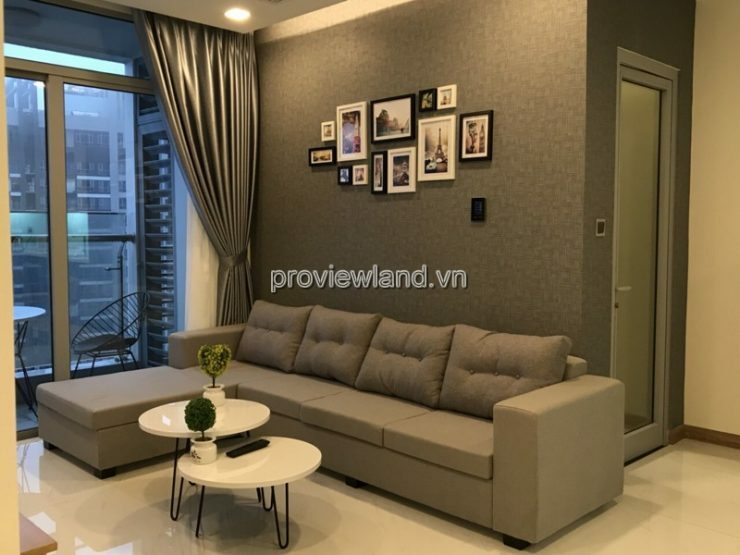 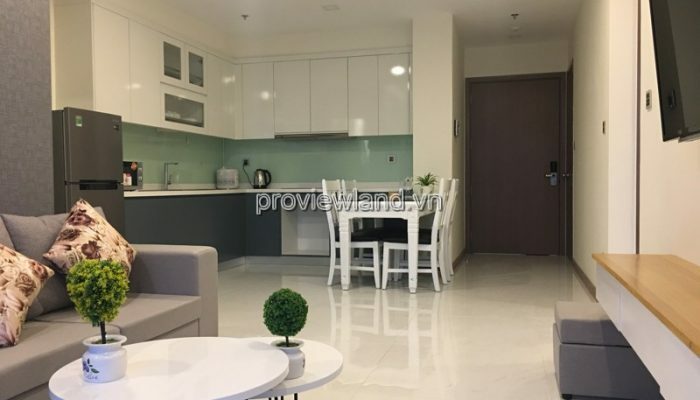 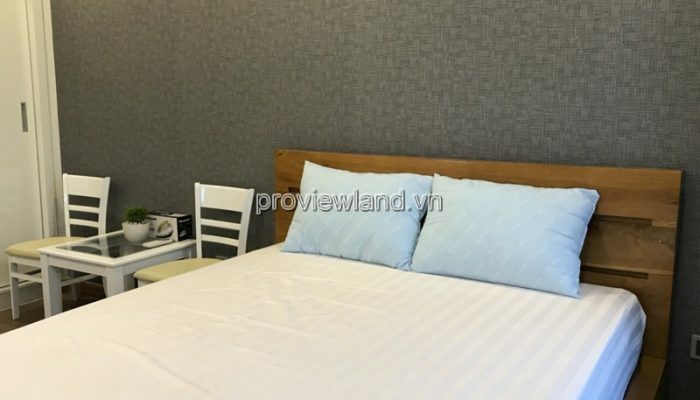 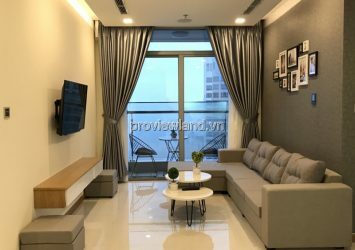 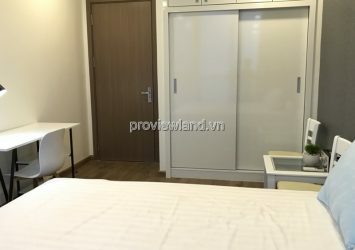 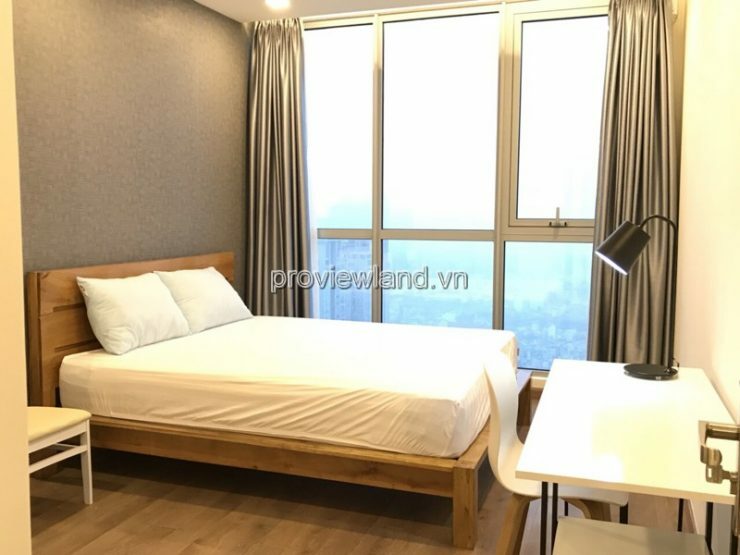 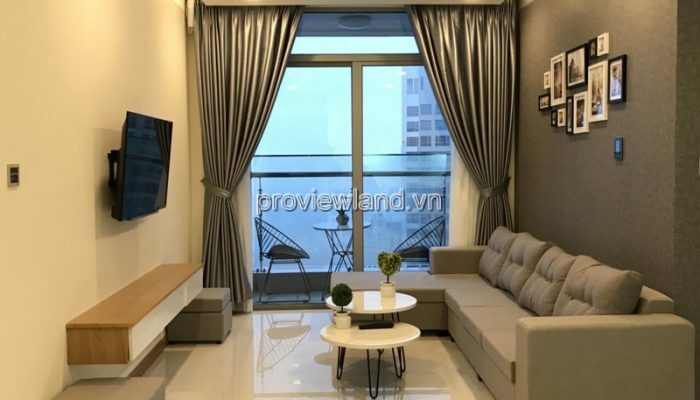 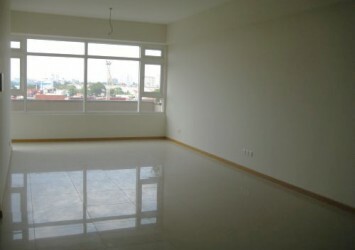 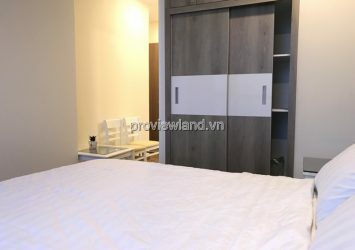 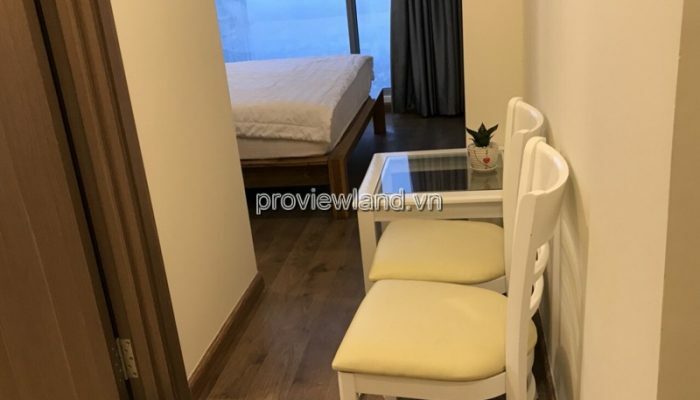 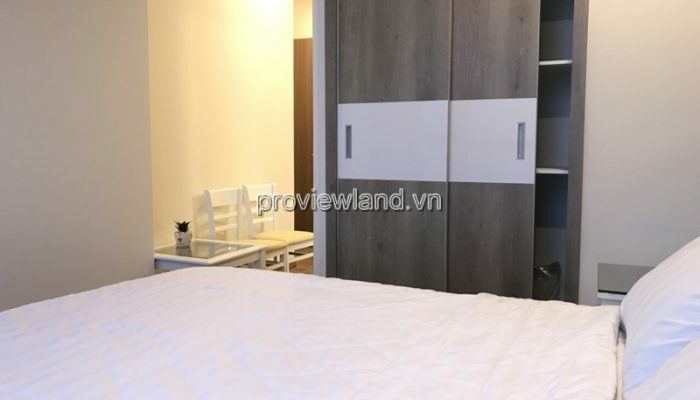 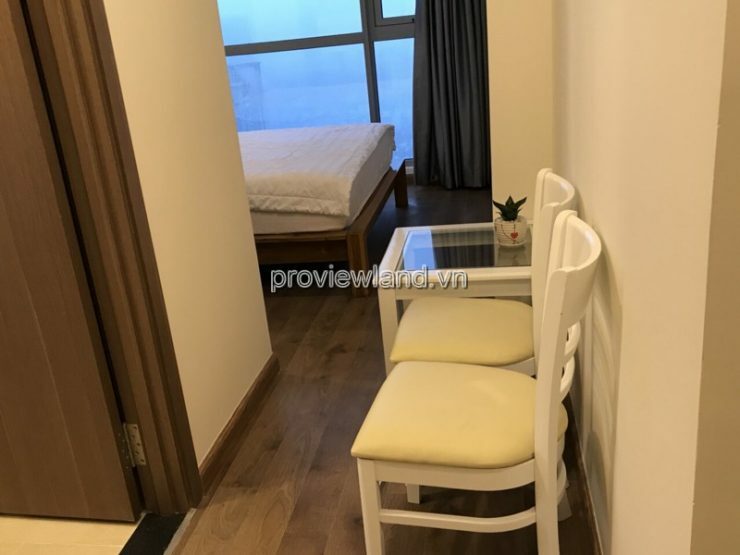 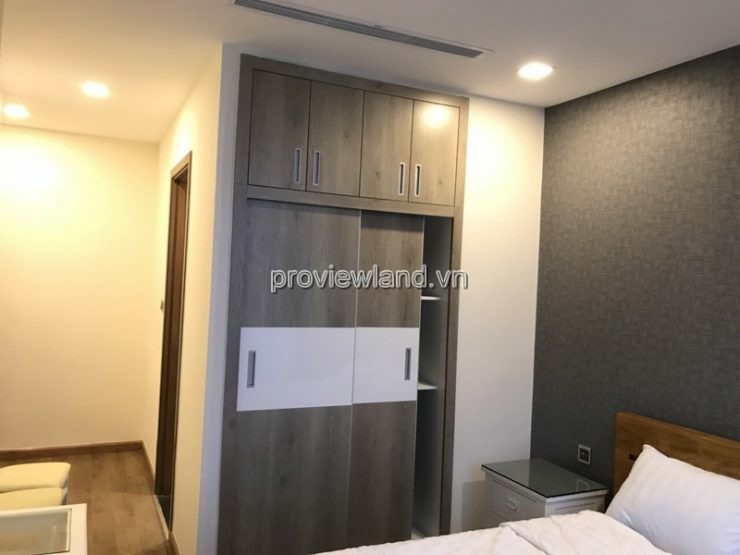 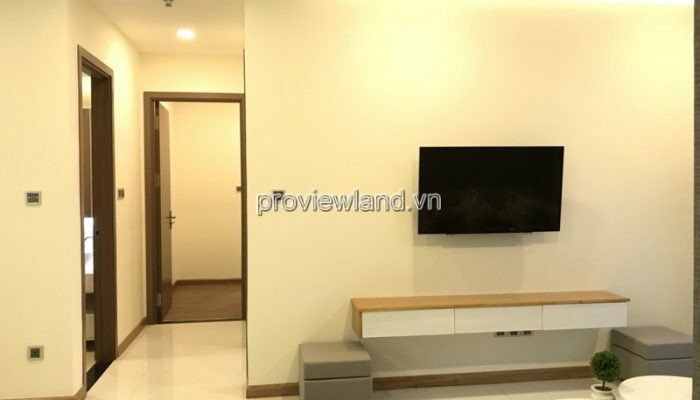 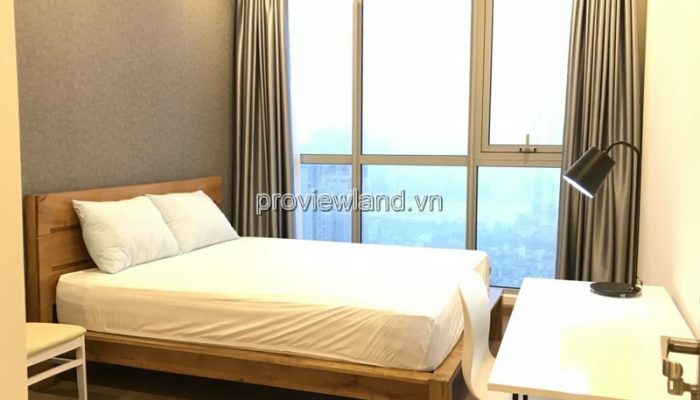 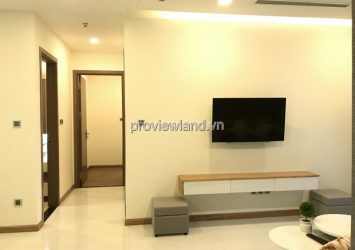 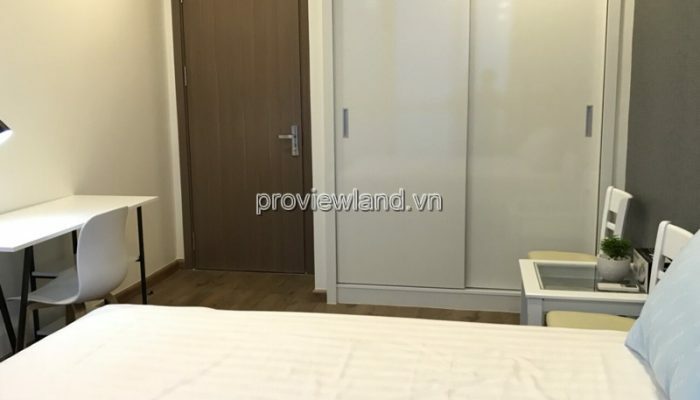 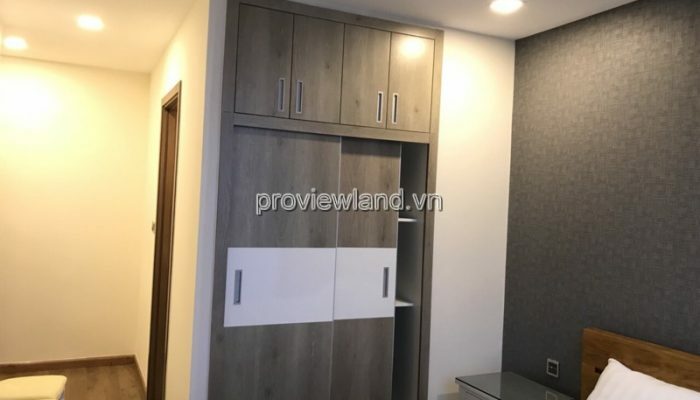 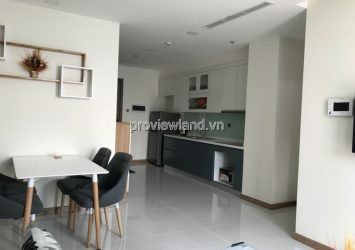 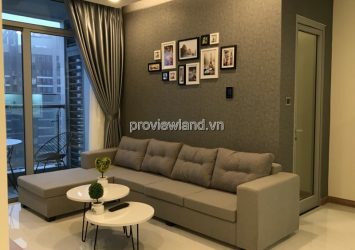 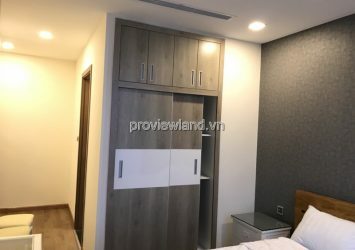 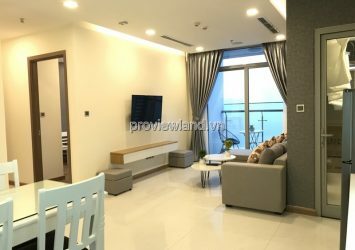 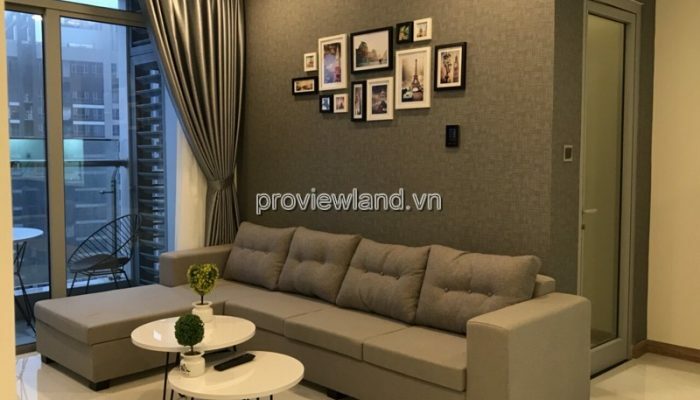 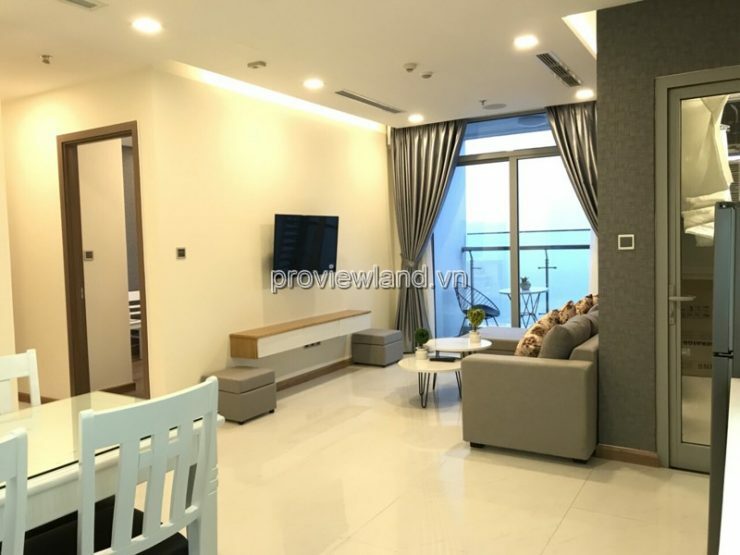 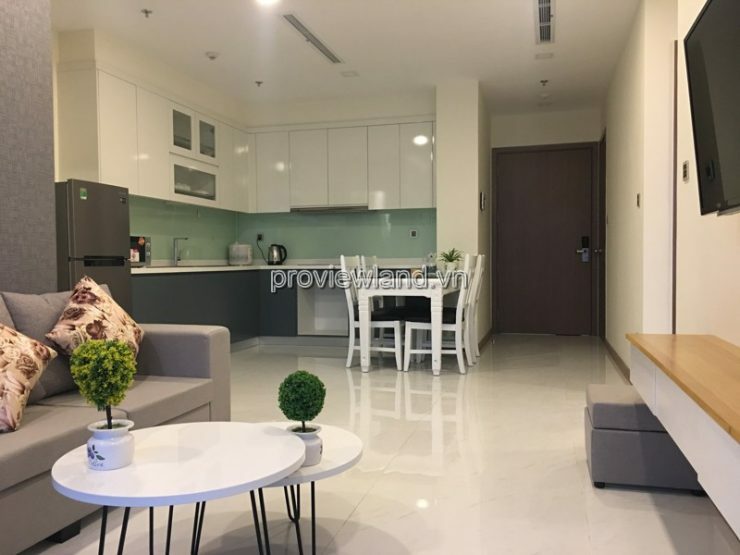 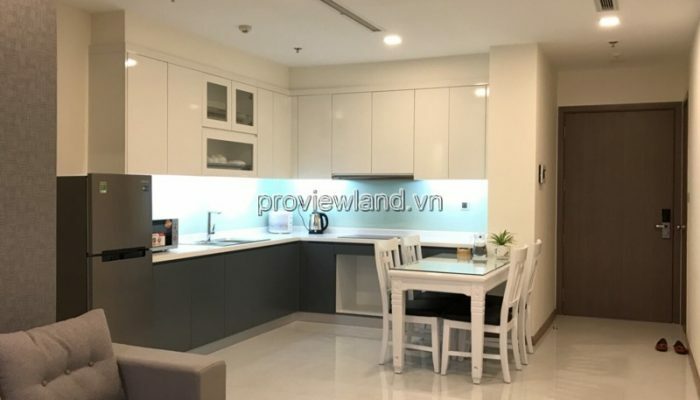 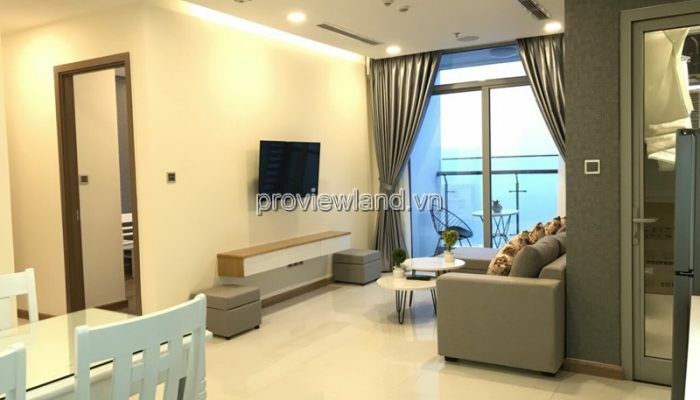 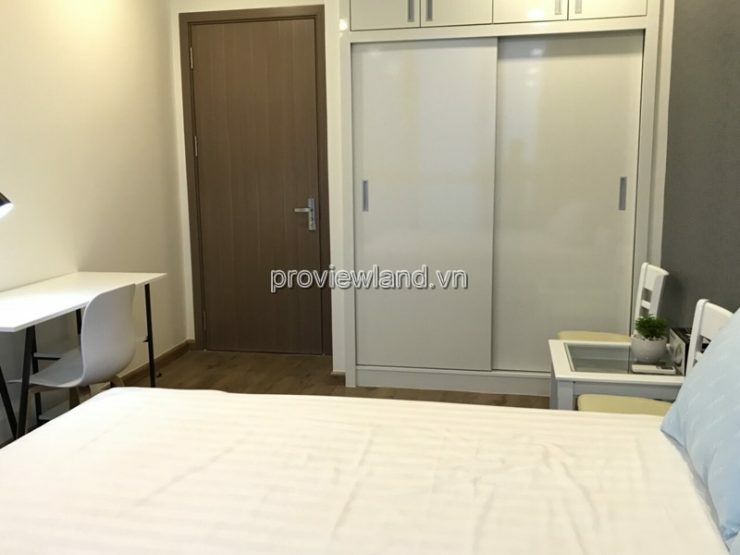 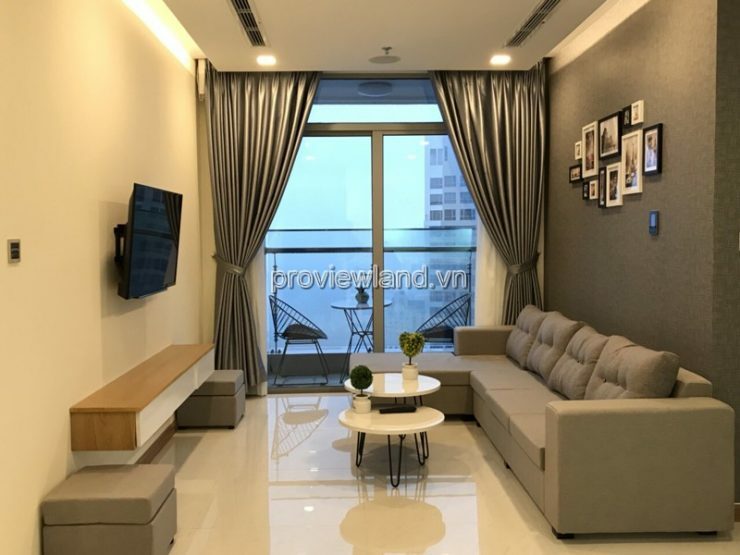 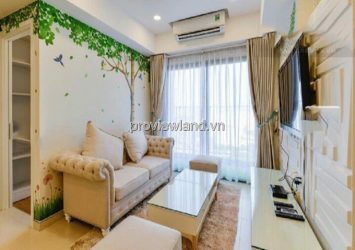 Serviced apartment Vinhomes Central Park has an area of ​​84m2, high floor City view , including 2 bedrooms, 2 bathrooms, living room kitchen and dining table is very wide.